… to fulfil the national action plan to implement the UN CRPD. The accessibility campaign will begin at the beginning of summer in 2019. We will gladly inform you of any developments via email. Individuals with chronic impairments have a right to access the same public spaces as non-impaired citizen. Laws and fairness demand this. However, assistance dog handlers are often denied this due to their dog aid. Much of the public is not yet aware that there are many different kinds of assistance dogs. Assistance dog teams are often blocked from participation due to prejudices and denied access. The campaign is working towards improving the access-rights for assistance dog teams on many levels. The campaign will begin at the beginning of summer in 2019. We warmly welcome you to join us. Please subscribe to our newsletter. This way we can invite you to our webinars during the spring and inform you of campaign developments. 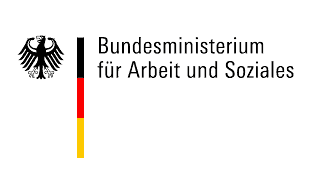 In cooperation with and sponsored by the Federal Ministry of Labour and Social Affairs. 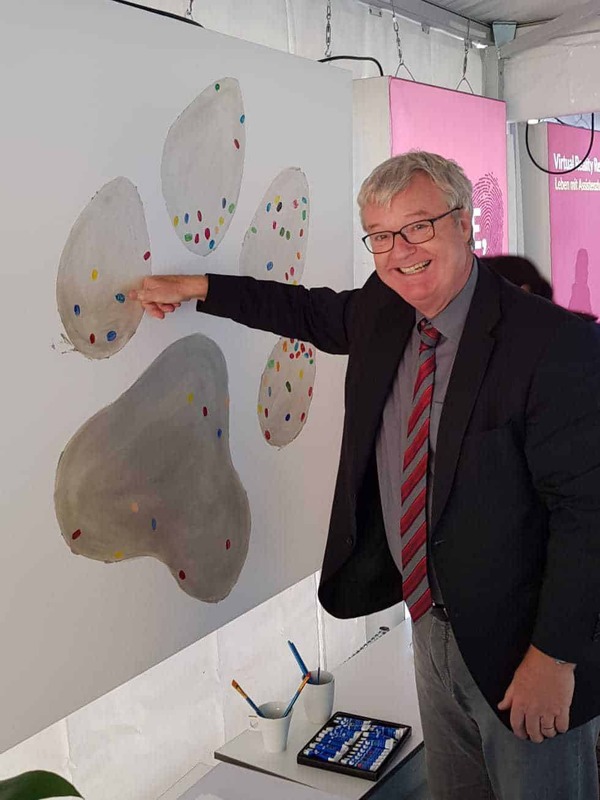 Mr. Peter Clever, member of the general management of the Federal Association of Employers’ Associations (BDA) offers his thumbprint to support assistance dog teams. He will also be active on the advisory council of the Assistance Dog Foundation.